The creation of the Chincoteague Pony Rescue was to establish a safe environment for neglected, abandoned and abused Chincoteague Ponies. The Chincoteague Pony Rescue is a 501(c)3 non-profit organization made up of volunteers to provide quality care and treatment of the ponies through intervention, education and proper placement into forever homes. To provide transportation, establish a peaceful and loving environment with quality care for abused, abandoned and neglected Chincoteague Ponies. To promote public awareness and education about the breed and the prevalence of abuse and neglect. To research and insure proper placement in a forever home with a loving and caring environment through adoption. 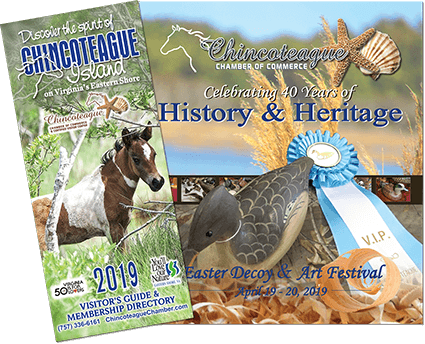 To keep our sponsors and supporters informed of progressive and informative interests of the Chincoteague Pony Rescue through press releases, website, emails and other forms of media. To involve the community through private and corporate sponsorships with tax deductible donations.